Maintenance is for many a dreaded phenomenon. It usually appears at an unexpected and unfortunate time. 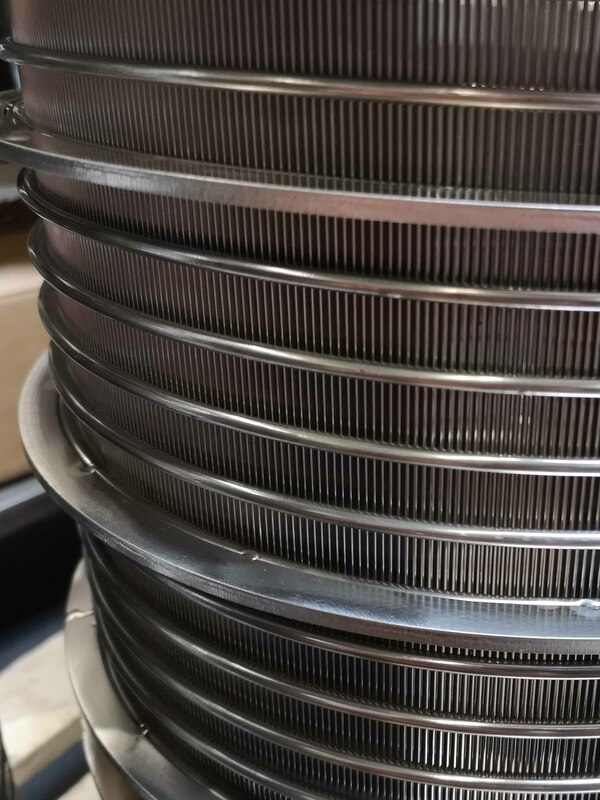 At Keydollar we’re constantly improving our separators to ensure that they require the least amount of maintenance. 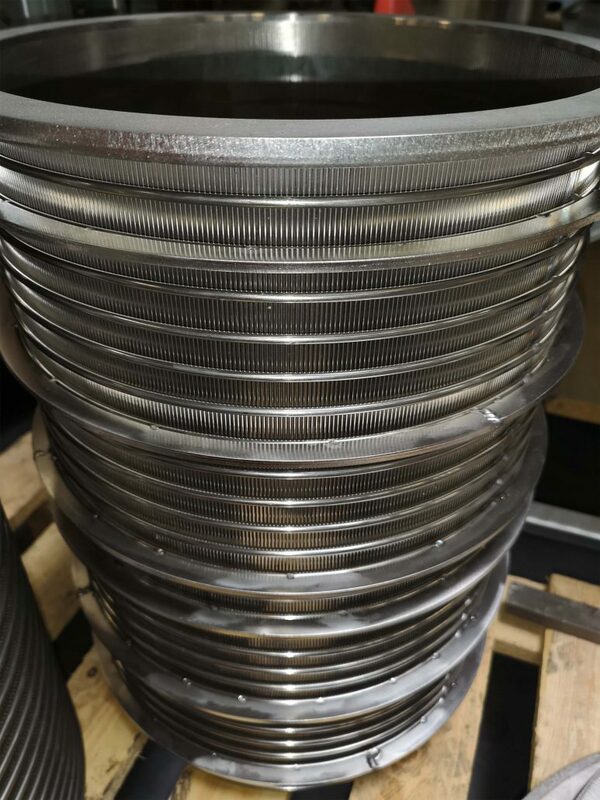 This means that we produce the different parts of the separators as strong as possible. We would like to show you these parts and what makes the difference. This time: the screens of the Agri XL separator. In the current market you’ll frequently come across screens that are built with the so-called Wedge Wire. This screens wires first are being welded together and then bent into shape. With our Agri XL we experienced a number of disadvantages: only soft types of metal can be used, because hard types of metal will break during this process. 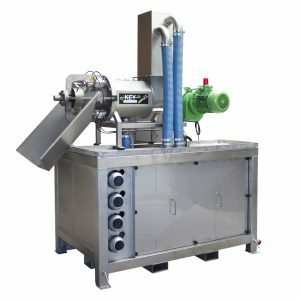 In addition, the twisted wires bring a great deal of tension to the screens, which is very unwanted to a manure separator with high capacity. It also forces early maintenance. 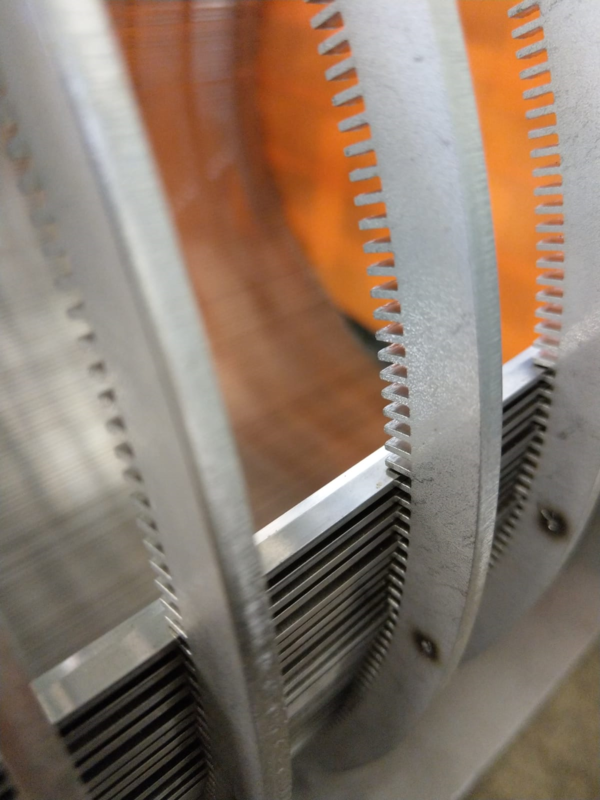 Part of Wedge Wire screen before bent into shape. The screen gets more fragile due to bending. 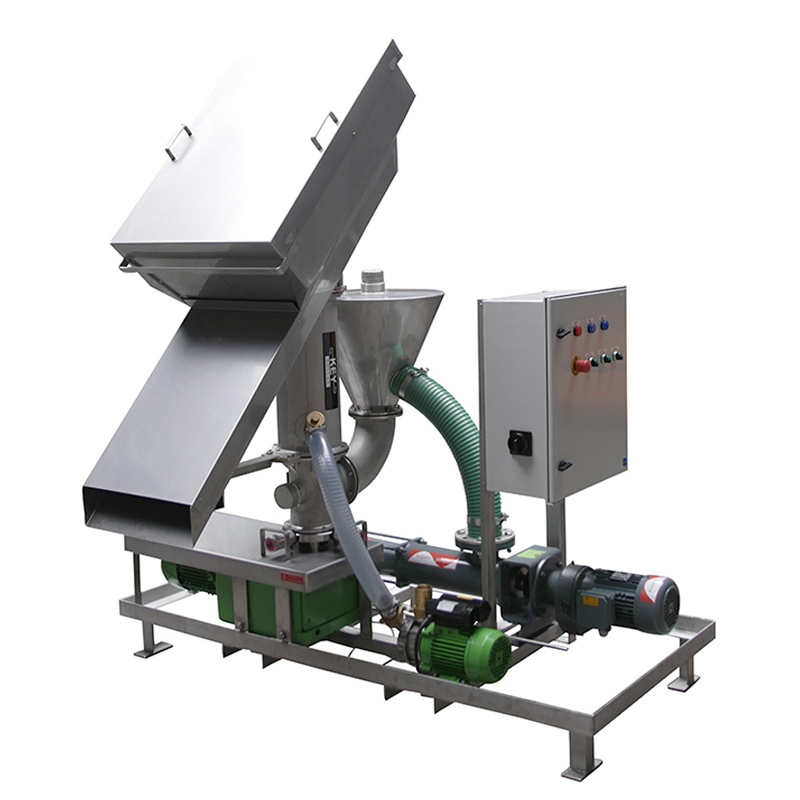 Our Agri XL separator has a high capacity which puts a lot of pressure on the screen. 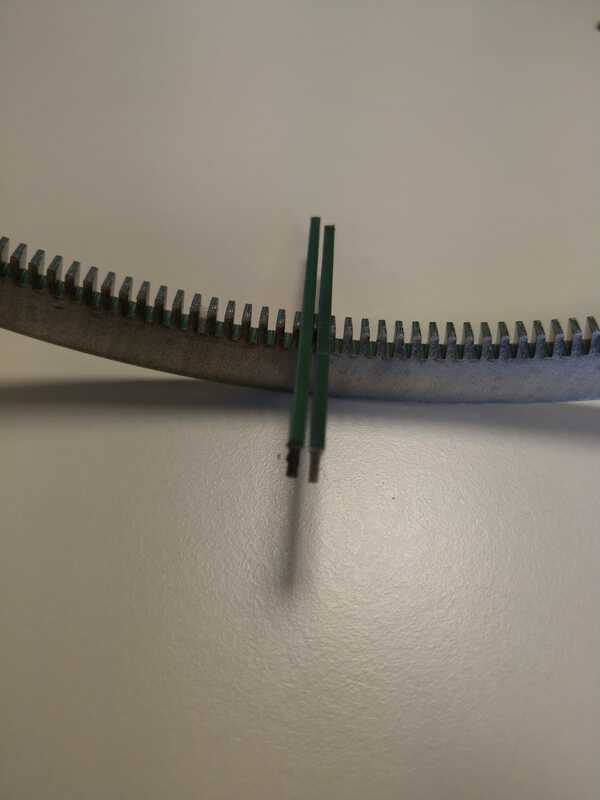 Because of this a common Wedge Wire screen would have more wear and an increased chance of breaking. At Keydollar we’ve developed with our partner a better screen that we’ve been using for a number of years now. 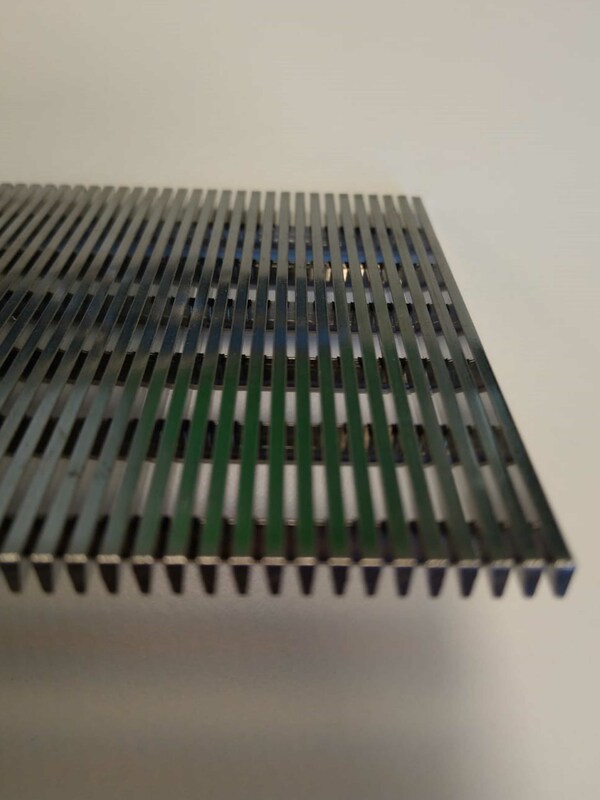 The screens are produced by laser welding. It’s done as following: firstly we produce our own support rings where all the threads are positioned manually. After this a laser welds it together. This is a high tech production proces which is very time consuming. However it delivers amazing results: there is much less tension on the wires which results in stronger screens. 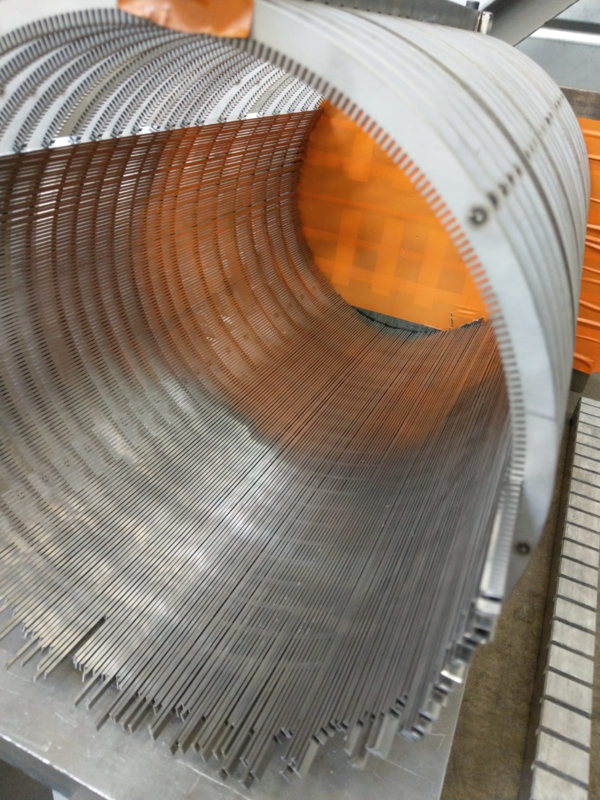 Because of this they last twice as long as our competitors Wedge Wire screens. Support ring with a short wire. The wires are positioned manually. When all wires are in place, the laser welds them together. 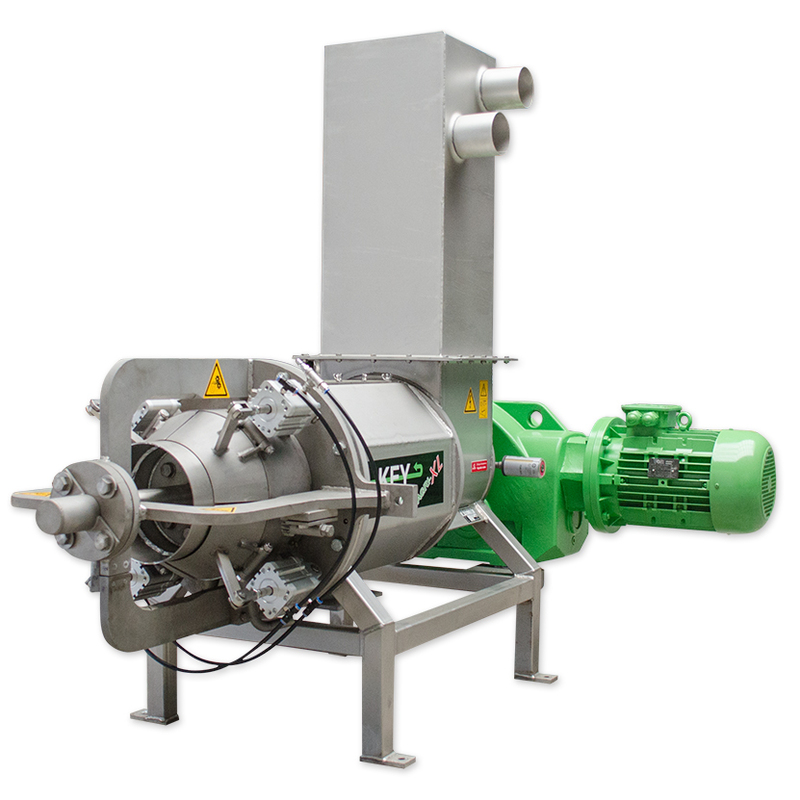 Would you like to know more about our Agri XL manure separator?